Evidence suggests that humans domesticated dogs almost 30,000 years ago. However, it was around 10,000 years ago when dogs started appearing in our artwork and burial grounds, that the common bond we see today indeed began. It’s a relationship built over thousands of years, so there’s no denying that the love we have for our canine friends runs deep. There is even scientific evidence to prove it. 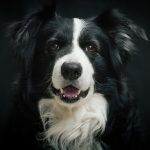 A Nagasawa-led study found that when dogs and people gaze into each other’s eyes a hormone called oxytocin is released in both the human and the dog. That’s the same hormone that’s released when two people who connect emotionally look at each other. So basically, we love our dogs as much as we love our family, and they love us back. Considering our rich history and strong bond, it’s no surprise that dogs are one of the world’s favorite pets. Although, while domesticated dogs as a whole have always been popular human companions, specific breeds have seen dips and peaks in popularity. Whether it’s the working breeds of the late 1800’s or the smaller (and slightly lazier!) 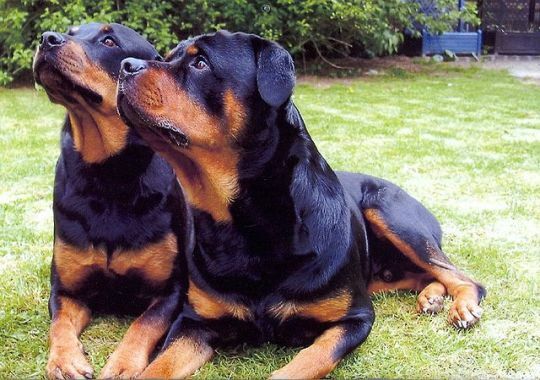 favorite dogs of today, there’s always going to be a breed in the lead, but which ones are currently ruling the web? 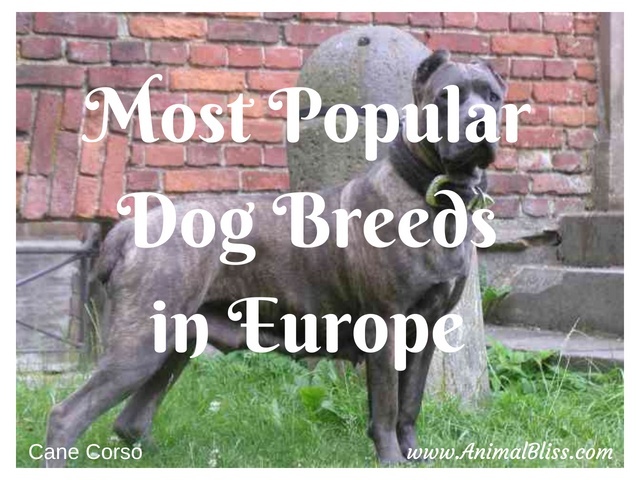 We wanted to find out, so using a list of over 180 different dog breeds, we analyzed the Google search volume data for countries across Europe to find out what the most popular dog breeds in Europe are. Some of the results may surprise you. 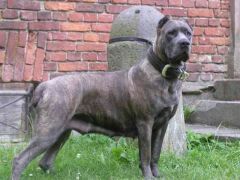 The most Googled dog breed across Europe is the Cane Corso. This sizeable Italian Mastiff can weigh up to 50kg and is known for being a highly intelligent and very family-orientated breed. The breed’s name roughly translates from the Latin as “bodyguard dog,” which is no surprise considering the Cane Corso’s sturdy frame. 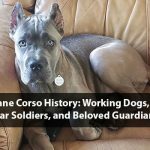 The Cane Corso has gained popularity over the last few years, according to AKC, rising 13 places in their Most Popular Dog Breed Ranking List since 2013. The Cane Corso is the most searched-for dog in 12 countries including the likes of France, Luxembourg, and Latvia. 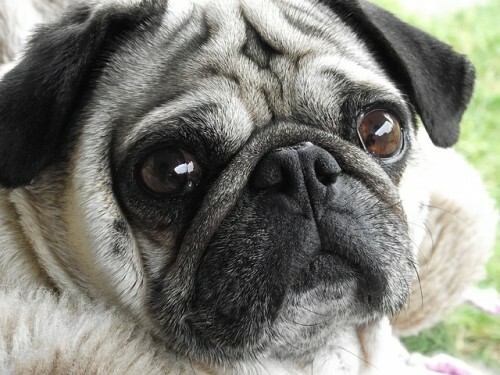 A less surprising entrant in third place is the Pug, which is the most- searched-for breed in eight different countries across Europe including Russia, Turkey, and Portugal. You could say the Pug is currently at its peak regarding popularity, with Pug themed products available everywhere. You can get ‘Pug’ pretty much anything from pajamas to handbags, and even phone cases. We’re obsessed with those little scrunched up faces! 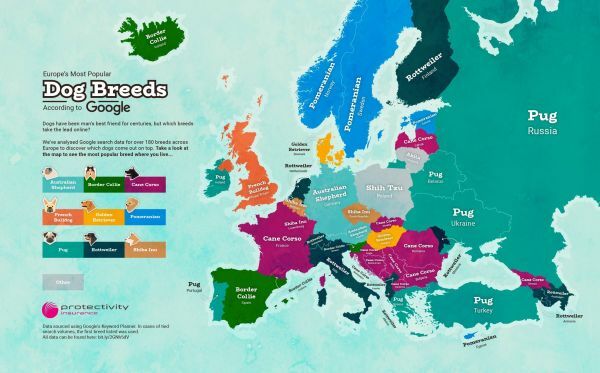 In the United Kingdom, the most-Googled dog breed is the French Bulldog, which fails to appear anywhere else across Europe, although it’s also the most-searched-for breed in the United States. 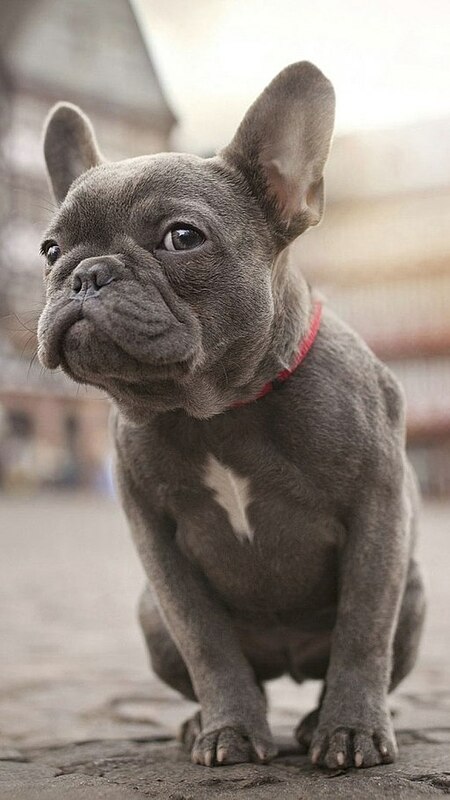 Despite its name, the French Bulldog originated in England and became known as the French Bulldog in the late 19th and 20th centuries when it gained popularly with members of the Paris bohemian class. Today, the breed makes for a great city pet, known for needing little dog walking and having a quiet demeanor. 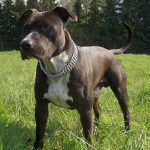 So, overall all, its the Cane Corso that rules the web in Europe, but whether your favorite breed’s a Pug, Labrador, Collie or Pit Bull, we can certainly all agree that dogs as a whole are pretty awesome! 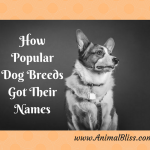 What’s your favorite dog breed? Yep! Dogs are a whole lot of awesome. 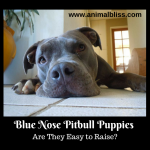 Maybe some people prefer certain breeds over the other depending on personality traits. And dogs are definitely aware of that eye staring thing. I’m basically putty in their paws. lol. Yes, the eye thing. They know exactly how to get what they want. Thank you for visiting Animal Bliss.